At the Arz butchery, we have a full staff of expert butchers to help serve you with personalized and attentive detail. 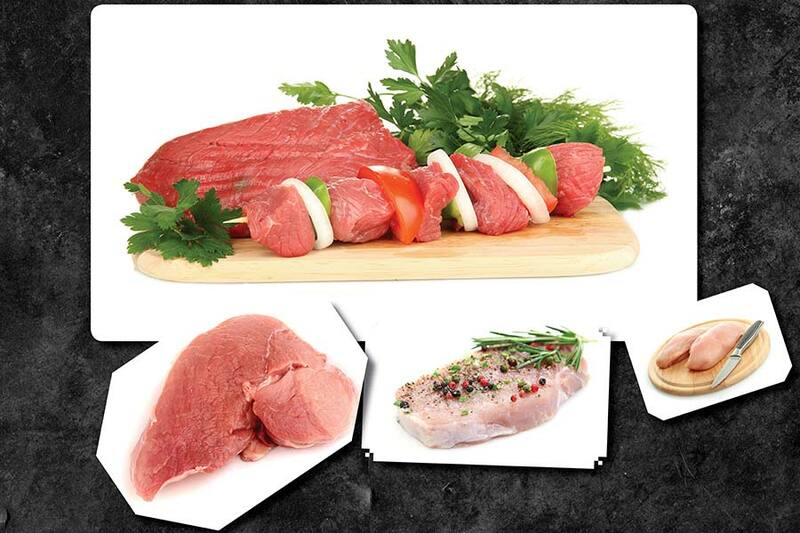 You’ll find only the highest grade and quality Halal cuts of beef, chicken, lamb, and veal. 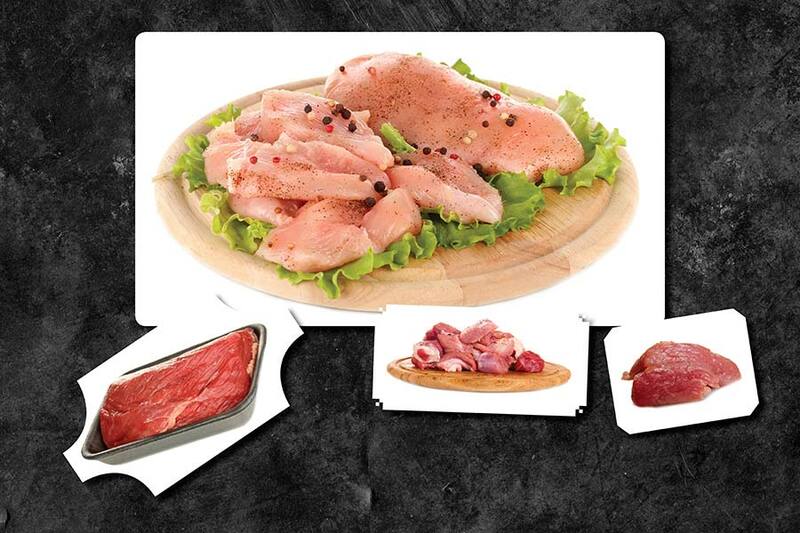 We also have a selection of marinated meats, including shish tawook, shawarma, and lamb chops. For your convenience we offer a number of services, including specialized cutting, cleaning and boning. We deal with well-trusted suppliers that meet our high standards, to ensure that you receive only the finest meats.